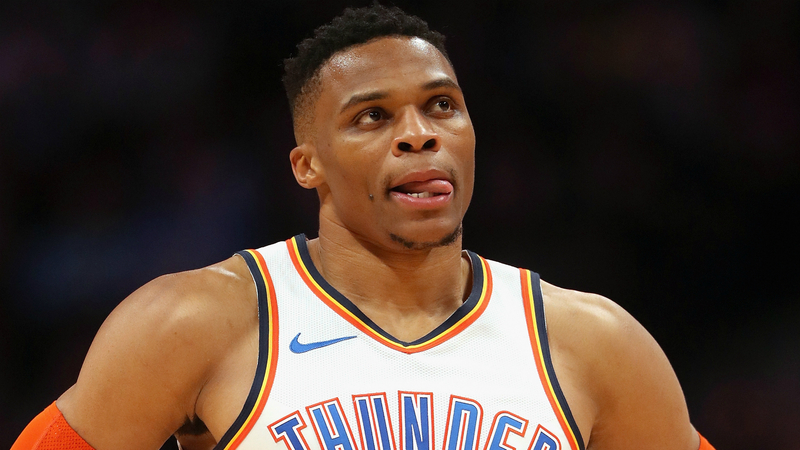 Is Russell Westbrook cool with Joel Embiid? "F— no," he told reporters Saturday. Asked if he was "cool" with Embiid, Westbrook — who posted a double-double of 21 points and 10 rebounds — emphatically replied: "F— no!" Embiid then posterized Westbrook and stared down the Thunder star when the two teams met again in January last year. Speaking to the media following Saturday's two-point loss, Embiid — who finished with 31 points — said: "I don't know why he [Westbrook] was mad, but he's always in his feelings."